The listings for May! ALSO, did you get the pun in the title? Eh? EH? 4 May – It’s May 4th or May the 4th be with you. Star Wars day! 5 May – Free Comic Book Day! GnB comics will have two guests at their shop! Nicola Scott and Ardian Syaf. Besides that, free comics (duh)! Some titles are quite popular so get them as soon as you can. From past experiences, even if you’re not a member of the store, you’d get free comics but just lesser than members. Also, the 1st 100 GnB MEMBERS to arrive on FCBD will get 1 Lucky Draw Ticket that will entitle them a chance to WIN an original art piece kindly donated by Nicola Scott ! Alternatively, if you’re going to Kinokuniya, you’d get 20% discount on comics at Kinokuniya and a limited set of free comic books with every purchase. 4-8 May – Traditional Wayang at Pulau Ubin! More details here. The details say that it has free rides to Pulau Ubin and to quote: This is NOT a special performance put up for the public, but a part of the way of life of the residents of Ubin. Here is a chance to take part in a dying tradition. 12 May – Escape from Werewolf Village! This time, it’s tougher than ever! 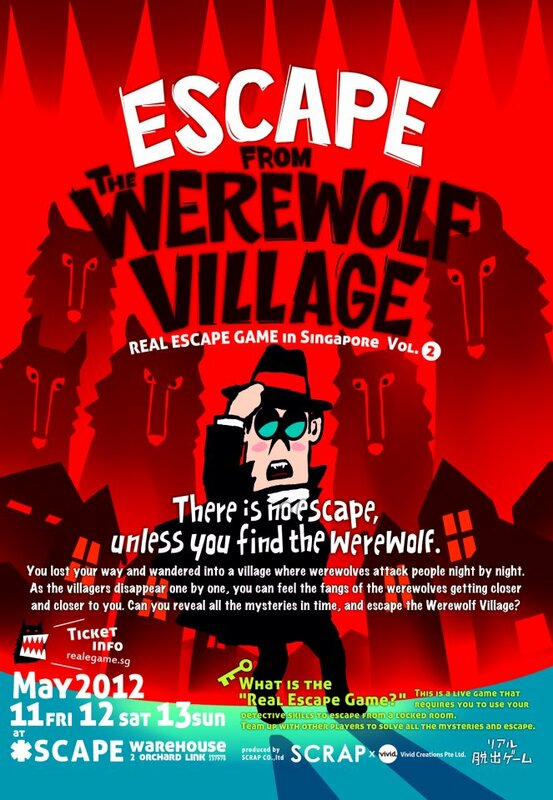 Solve the puzzles and escape from the werewolf village at *scape! Tickets available at Gatecrash, Ticket Cube or SAM machines. I suggest you go to ticket cube if you are going with a group to make sure that you’d be going to a slot with enough availability for everyone. ALSO, you can only play this ONCE. 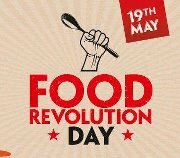 19 May – Food Revolution Day! Yes, that Jamie Oliver’s food revolution. We have a Food Revolution Day in Singapore! It’ll be at the lawn of 31 Biopolis Way. Just check out their facebook event link for more info. What is definite is that you’re probably going to learn how to cook food or eat it. 26 May (to 27 May) – SPORE CON! Besides a convention for analogue gaming, this year we have more special guests like Sonny Liew, Drewscape and much more. Plus okay, US! The Happy Smiley Writers Group! Come, come! It’ll be fun. 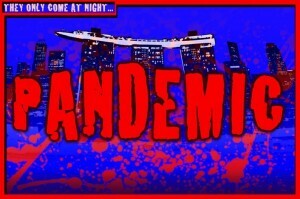 26 May – Pandemic! 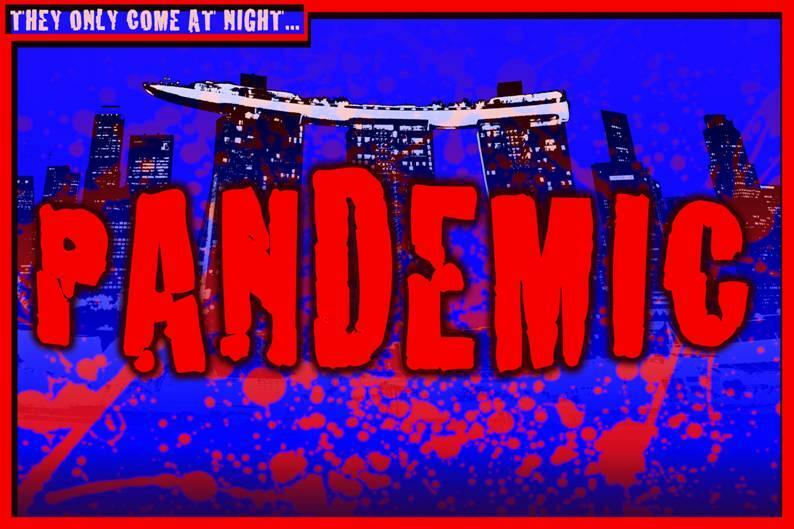 It’s actually brought in by the Singapore Arts Festival but if you haven’t got enough running around escaping from werewolves in the previous week… RUN AWAY FROM VAMPIRES FOR THIS EVENING! It’s at Old School at Mount Sofia and to get up there if you’re using public transport, well, there’s a stupid hill involved. Everyone describes it as “the stupid hill”. It says it’s an interactive installation with storyline. The website linked from the Singapore Arts Festival site to their “official” site seems odd though. I’d just stick to the details on SAF’s. Oh! And you have to be at least 16 and above for this. That’s it for May! If you’ve an event that is exciting or something that is new or different, comment in this post and I’ll update! Previous Previous post: The Singapore We’re Not The Usual Blog Awards 2012 – Categories! Next Next post: Free Comic Book Day … The whole day!